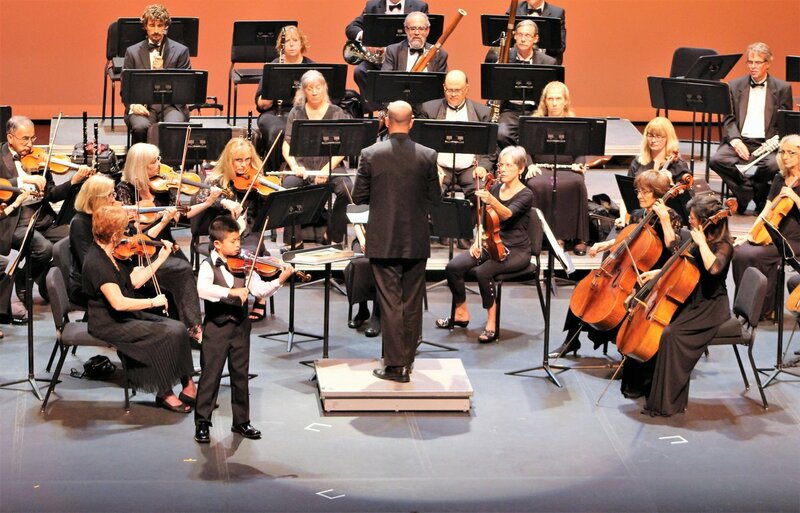 One man’s vision to provide local student musicians with the experience of a lifetime spearheaded the creation of the Thousand Oaks Philharmonic, a nonprofit that specializes in making young artists’ dreams come true for the past 18 years and counting. 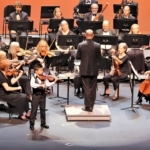 Founded in 2000 by local music teacher Edward Francis, inspired by a talented, motivated student and supported by a generous anonymous donor, the Thousand Oaks Philharmonic (originally Concertos with Orchestra Thousand Oaks) provides the opportunity for student musicians—some as young as 7 years old—to perform with a professional symphony orchestra in front of a live audience. 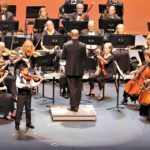 Since its founding, some 350 student soloists, ages 7-18, have performed on stage with the TO Phil, a life-shaping experience that helps prepare young artists excel and realize their highest potential. 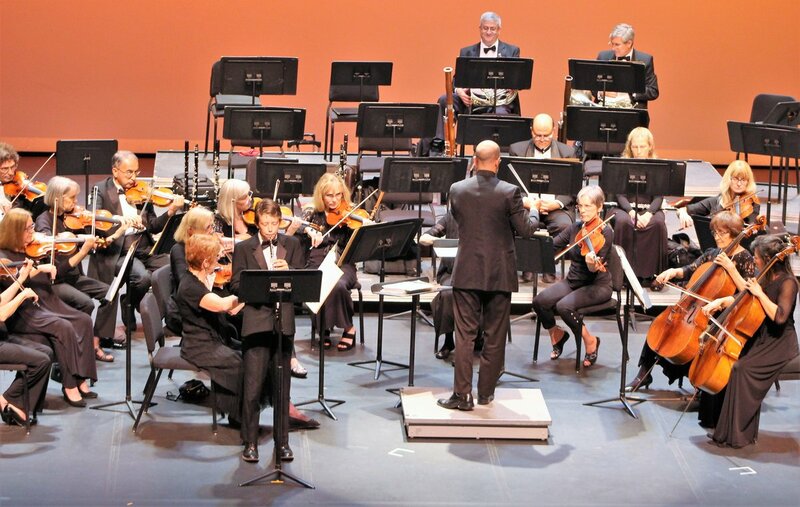 The accompanying orchestra comprises approximately 43 professional musicians from around the Southland and is currently conducted by Dr. John Roscigno, who also serves as Professor of Music and Director of Orchestral Studies at California State University, Northridge and Music Director of the CSUN Youth Orchestra Program. 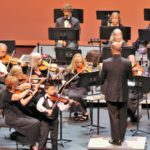 First conducted by Founding Conductor Dr. Thomas Osborn until his passing in 2012, the orchestra plays an important role in helping to educate and mentor the young performers, who benefit from the rigorous discipline and training required for the performances. 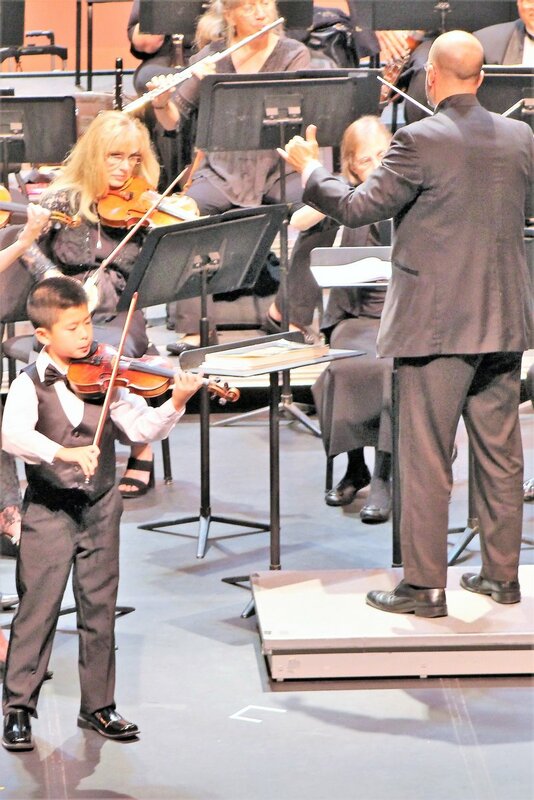 “Many of our young soloists have gone into highly successful careers in music and in other professions as well. 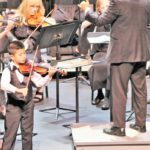 The skills they learn in terms of preparation, presentation and communication through countless hours of practice and performance of the great masterpieces of the past has led them to greater heights and has given them such positive lifelong memories of childhood,” says Roscigno. 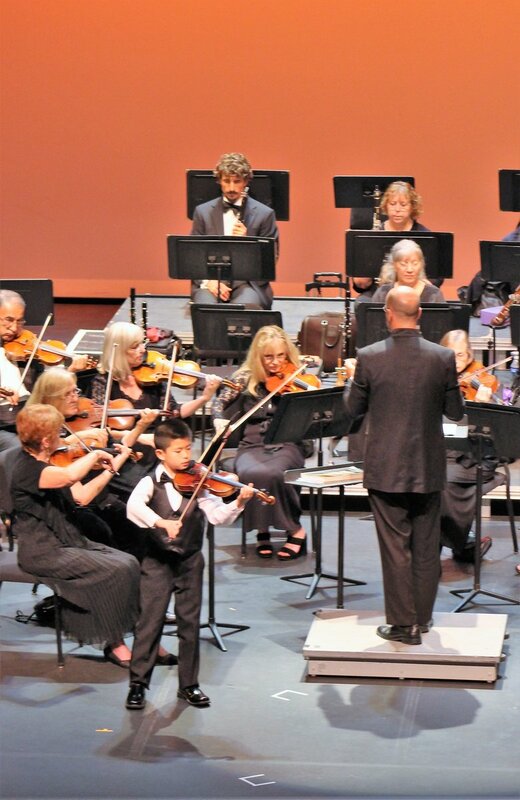 The TO Phil also benefits the community with its cultural and educational musical performances. 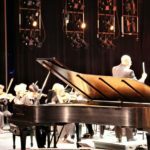 Featuring three series of concerts and additional musical events each year, the TO Phil performances can be quite memorable and especially influential to the younger members of the audience as they watch their peers perform classical and contemporary music live onstage. 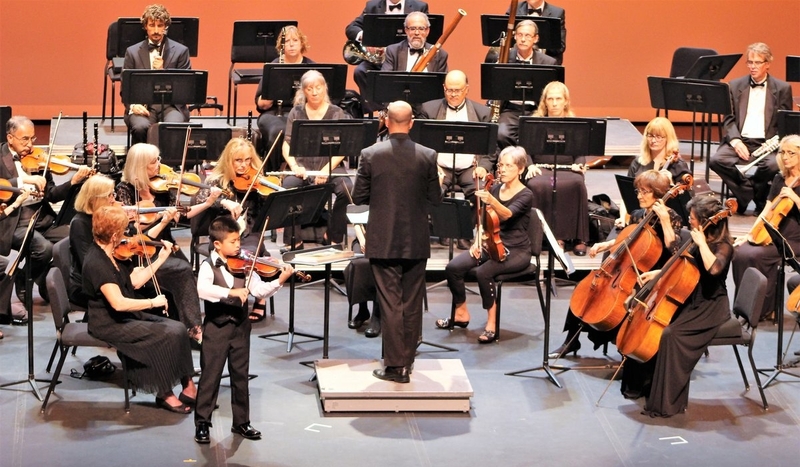 Student soloists hail from Ventura County, Westlake, Agoura Hills, Calabasas and Malibu, playing a range of instruments, including piano, flute, French horn, cello, clarinet, guitar and oboe. 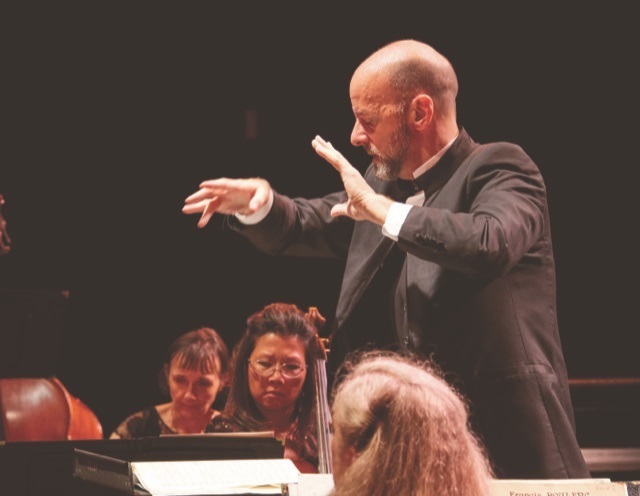 Soloists begin their journey by enrolling in the TO Phil’s Appassionata Program, where they participate in Master Classes led by distinguished artists and perform in community recitals before auditioning for an Opus concert. 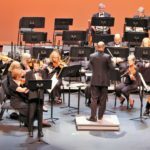 Auditions for the 2019 Opus concert season will be held November 10. 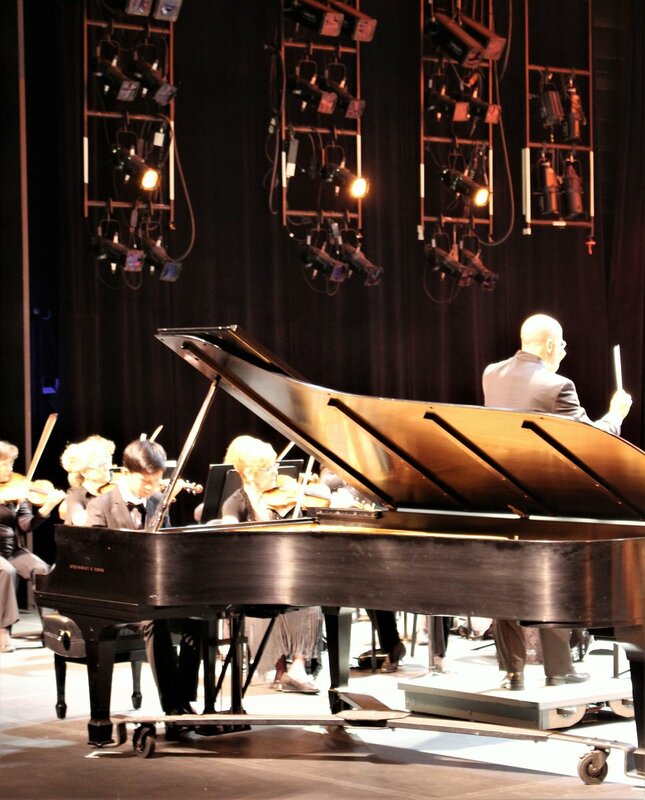 Providing student musicians with such an incredible experience requires many hands and the generous support of the community, says TO Phil President Penny Francis. 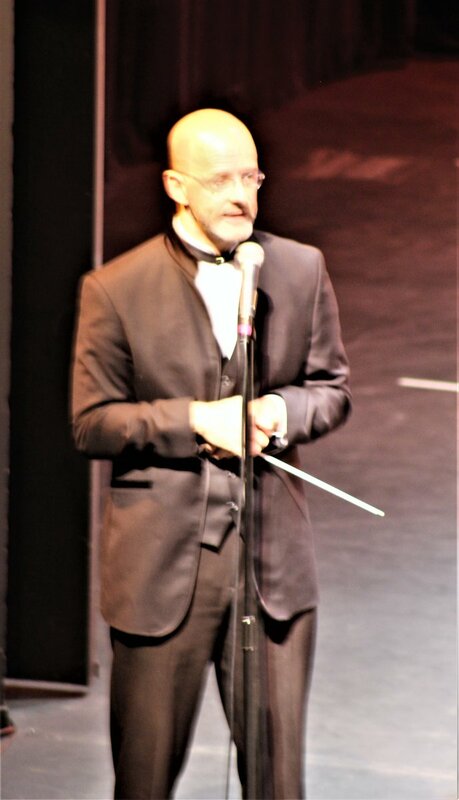 Edward served as the TO Phil’s Artistic Director until his passing in July 2017, leaving a legacy in both the TO Phil and his extensive musical collection, recently acquired by California State University, Northridge for the Edward Francis Resource Center to be established on campus. 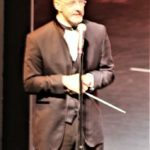 Honoring his memory, Francis and the small board of volunteers work hard to oversee the TO Phil and continue to provide students with incredible musical experiences. 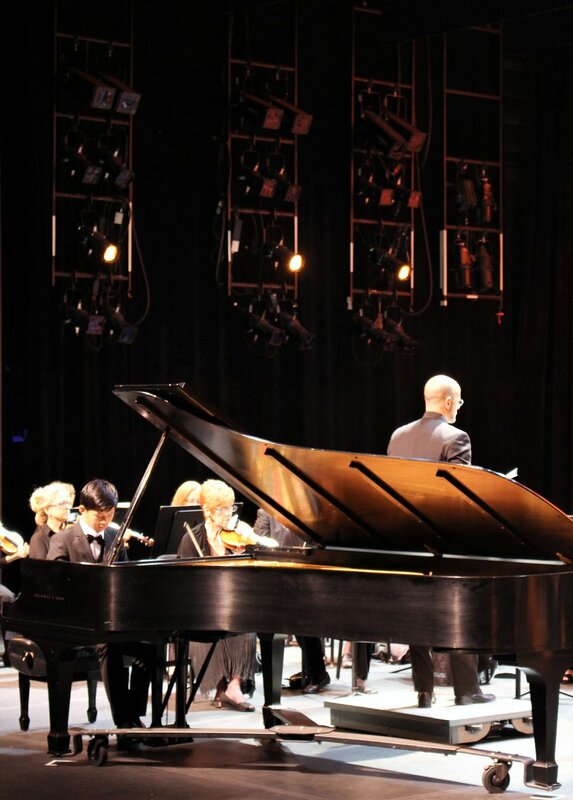 On October 21, the Thousand Oaks Philharmonic’s big fundraiser will feature Pianist, Composer and Arranger Sean Chen, a longtime student of Edward Francis and the recipient of many opportunities afforded through the TO Phil and its educational programs. 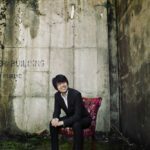 Having earned international fame throughout North America, Europe and Asia, Sean is back in his hometown, donating his time and talent for this spectacular piano recital. 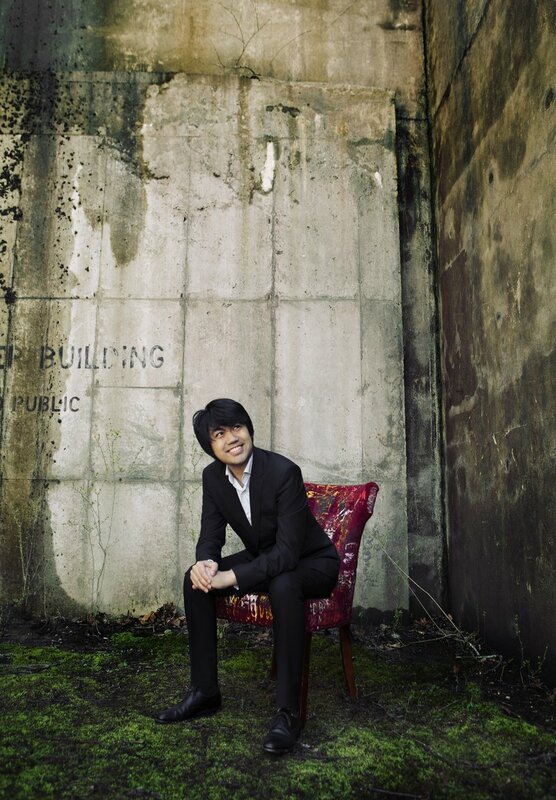 He received his Bachelor and Master of Music from Julliard and his Artist Diploma from Yale School of Music and earned several awards, including placing in the Van Cliburn competition and first place in the American Piano Association competitions. 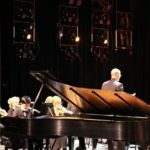 The recital will include wine service and dinner and event proceeds will benefit the TO Philharmonic. 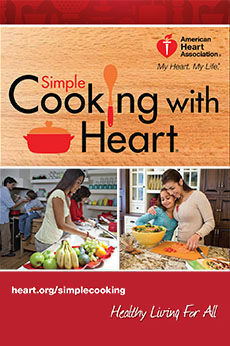 The formal gala event takes place Sunday, October 21, at 5 p.m. at the Sunset Ballroom at Los Robles Greens. 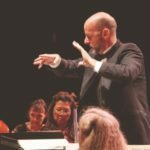 For tickets and to learn more about the Thousand Oaks Philharmonic, visit TOPhil.org.